The Titan is a family of 4×4 APC (Armored Personnel Carrier) vehicles fully designed and manufactured by the Company INKAS Vehicles LLC. 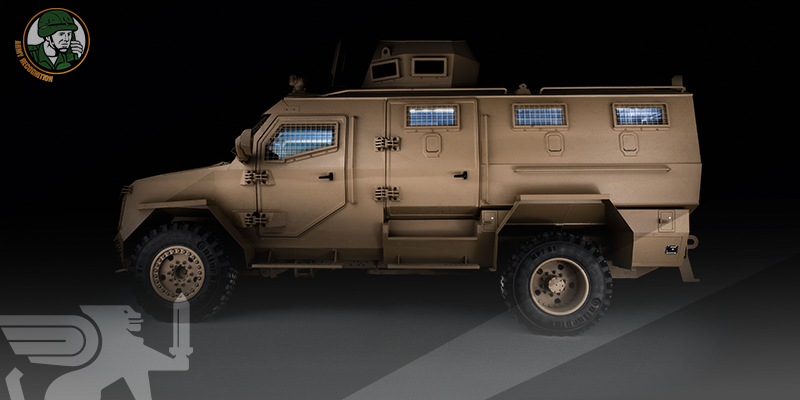 At IDEX 2019, the Company has presented the latest generation of APC in the Titan family, the Titan-DS. The new vehicle is an advanced version of the Titan-D, with a shorter chassis and lighter weight.